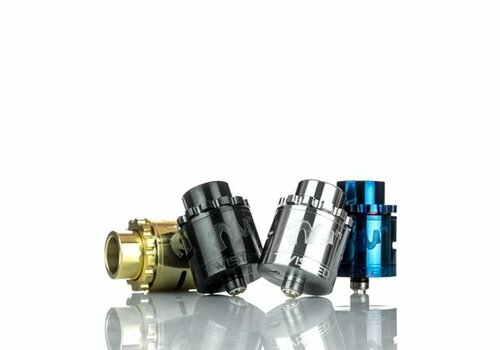 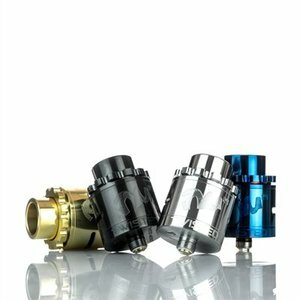 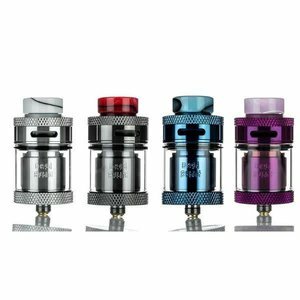 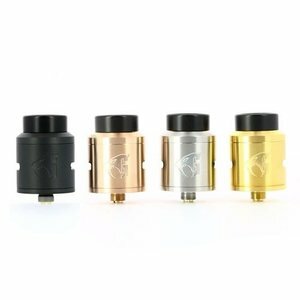 The Wotofo Profile RDA Mesh Pre-Built Coils are high-performance sheets of mesh material designed specifically for the Wotofo Profile RDA build deck. 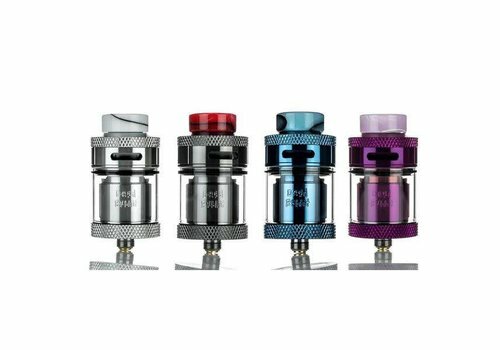 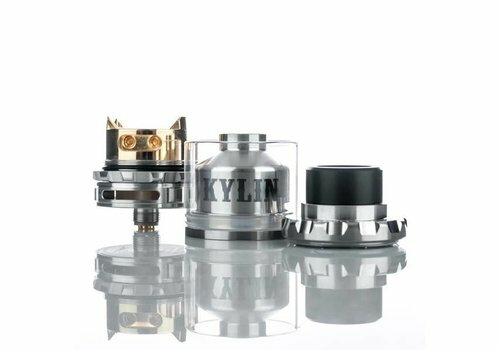 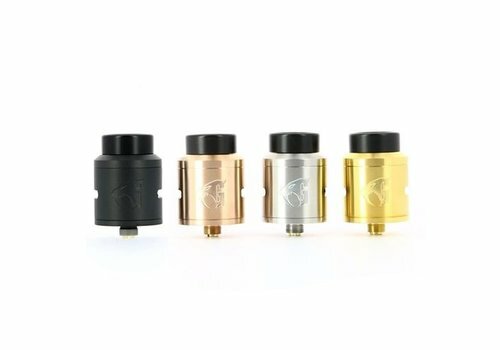 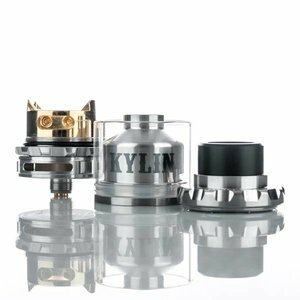 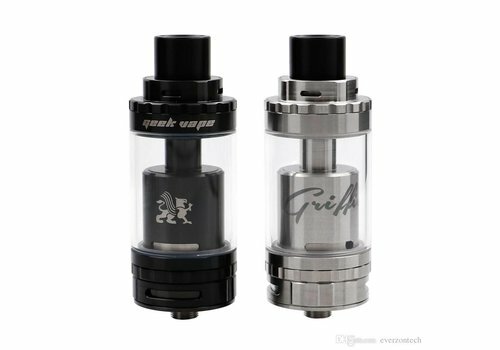 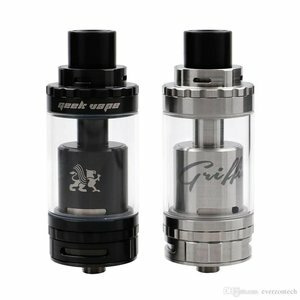 Following one of the most popular rebuildable tanks of 2017, the Kylin Mini RTA by Vandy Vape deploys an innovative two-post, single coil structure with the integration of 180° Honey Comb Airflow Intake. 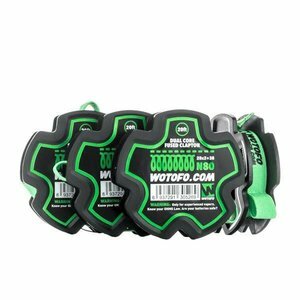 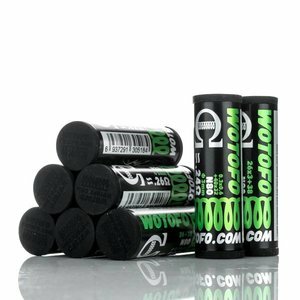 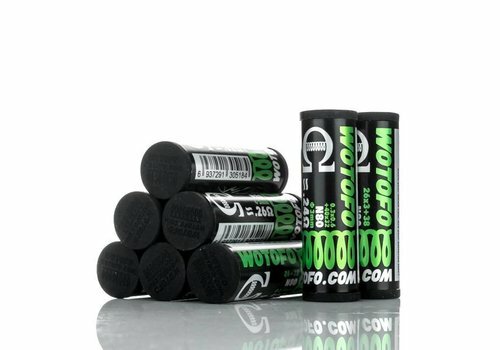 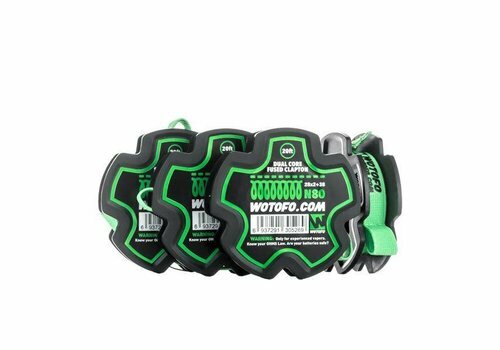 For your building needs Wotofo has an array of wire rolls for crafting any vaping experience you like. 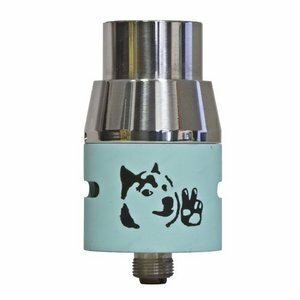 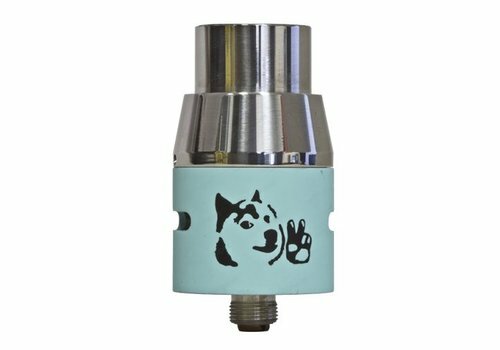 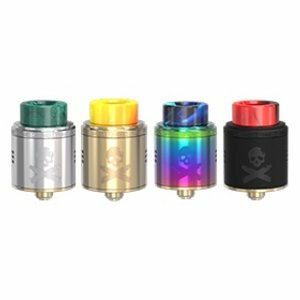 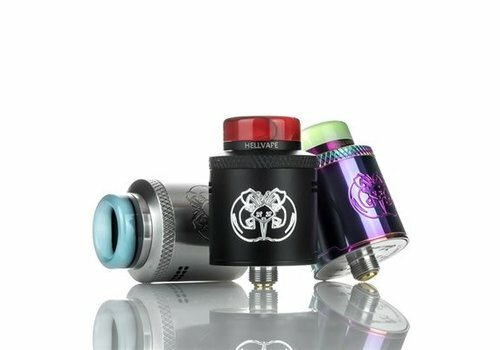 The Bonza RDA is a collaborative effort by Vandy Vape and the international reviewer The Vaping Bogan, featuring a two-post design with fixed screws mechanism as well as a unique spring-loaded clamp mechanism to pair with parallelogram airfllow. 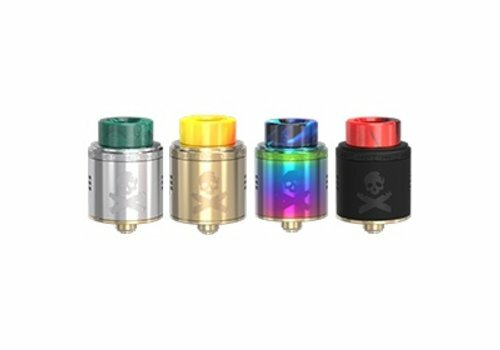 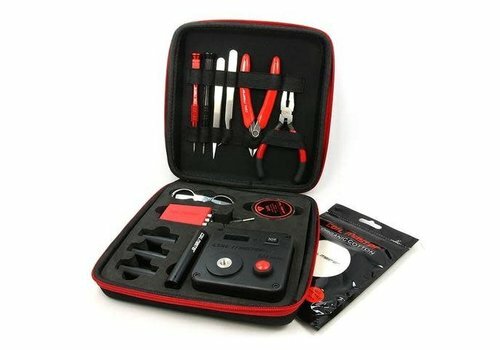 The Coil Master Kit Mini V2 provides a plethora of useful accessories for DIY builders of RDAs, RTAs, and RDTAs, all in a highly durable and portable case made from ABS material with corrosion and temperature resistance. 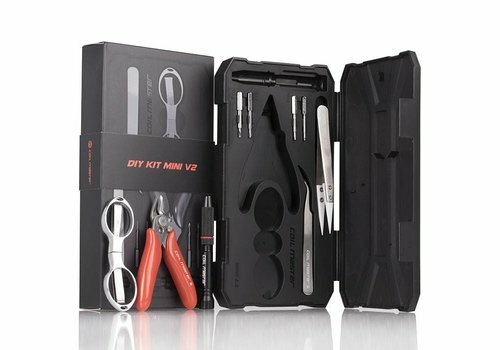 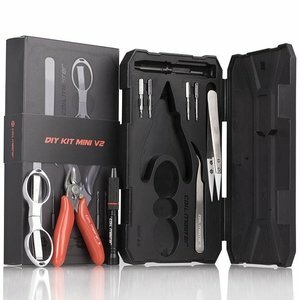 The Coil Master DIY Kit V3 is the modern edition of the fully-loaded set, catering to all your coil building needs.